You can sign up for a Susan G. Komen Race for the Cure event in your city. Held every Sunday in October, these events are a great way to get involved and give you a chance to get to know other breast cancer awareness supporters and breast cancer survivors. Start a team or go solo. Walk, run, jog, or simply cheer your friends on! You can also sign up to volunteer at a race. *Fun Fact: The Susan G. Komen Race for the Cure is the world’s largest and most successful education and fundraising event for breast cancer! Start your own fundraiser to help raise money Susan G. Komen. Throw a big party or simply start a fundraising page. You can be as creative as you’d like! 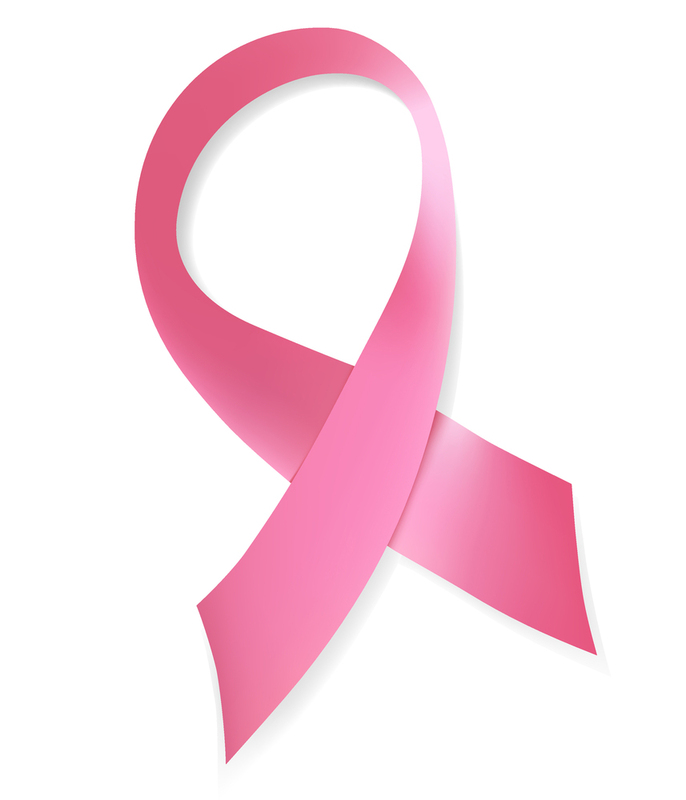 Don’t forget to register your event through Susan G. Komen here. If you’re more the foodie type, you can get a group together for a local bake sale! Just choose an organization to donate the proceeds to and set up a table at your local park, school, or neighborhood. You’d be surprised how much money a plate of home-baked goods can raise for a great cause. No matter how big or small the gesture, your support can and does make a difference. 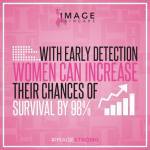 Simply wearing pink or telling your friends and family about the importance of regular check-ups can have more of an impact than you might expect. Sign up for a race, throw a party or start a bake sale. You won’t regret the feeling you get knowing you are supporting a truly great cause.